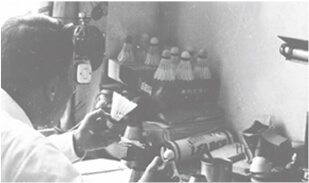 International leader in badminton equipment founded Taipei, Taiwan in 1968.  We are dedicated to making badminton faster, stronger, and loved by more people around the world, with the most advanced technologies we put on badminton rackets, footwear, apparel, and badminton-specific accessories. World's top-ranked female shuttler Tai Tzu Ying, team champions in Asia and Europe --- Malaysia, and Denmark, and many other elite individual pros have all been creating their career highlights using VICTOR products which are welcomed and sold in more than 60 countries across five continents. 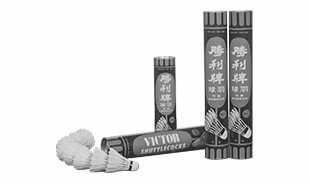 50 years ago, with a bold ambition to bring badminton to a higher level, doing what others wouldn't dare in hopes to create groundbreaking products, I founded VICTOR. Looking back at what we've been through and what we've brought to the world, I can proudly say our product ideas stay on top of the trends, our territory continues to expand, thanks to more and more elite athletes who choose to be equipped with VICTOR inventions and help us tell our story globally. 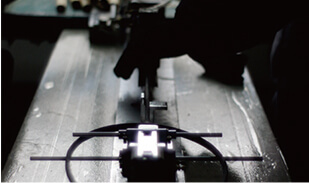 The only thing that has remained unchanged is our passion to make the sport we love better. I would like to sincerely express my gratitude to all the employees who make all this happen, and our strong distributors and dealers who share our vision, and all our partners, consumers, and players for your unwavering trust and support. 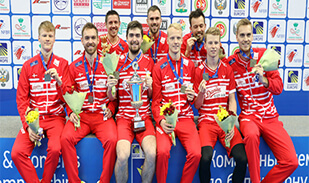 Join me to give a toast to the thriving badminton community. VICTOR is the official sponsor of Malaysia national team, and Denmark national team. World No.1 Tai Tzu Ying will keep holding our rackets and write her own history. VICTOR provides great equipment and cooperates with worldwide associations to promote badminton sport. 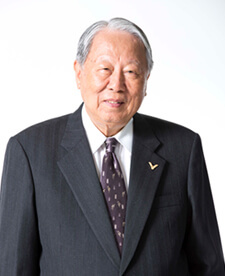 VICTOR founded by Mr. Chen Den Li in Taipei, Taiwan. VICTOR shuttlecock topped the sales charts in Taiwan.  Worldwide use of the VICTOR trademark was registered. 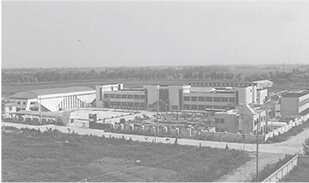 First racket factory of VICTOR was opened. 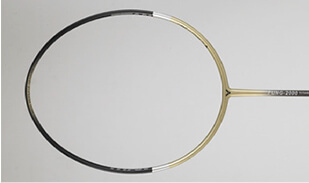 The first carbon-made racket was launched. badminton outfits started to hit the shelves. VICTOR opened production center in Nanjing, China. First footwear line was announced. 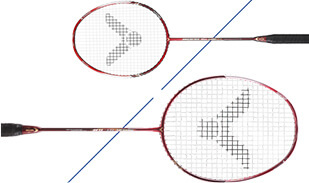 VICTOR signed top professional Fung Permadi, launching signature racket line "FUNG-2000". 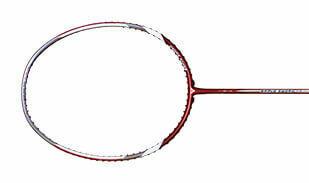 "ARTERY TEC Ti99" racket was launched. "BRAVE SWORD" racket series was announced. 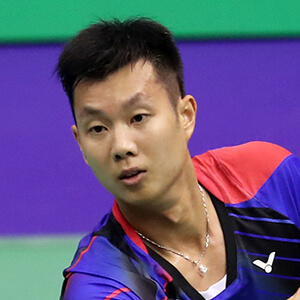 VICTOR began official partnership with the Korea National Badminton Team. 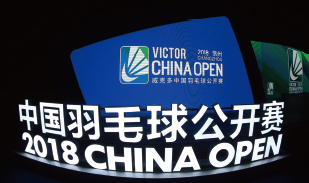 VICTOR became the title-sponsor of the BWF's Korea Open. 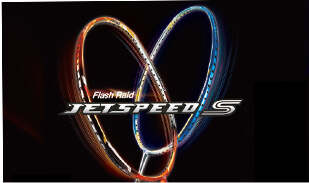 "JETSPEED S" racket series was announced. 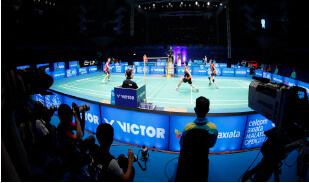 VICTOR became the official partner and equipment supplier for the Malaysia National Badminton Team and the BWF's Malaysia Open. 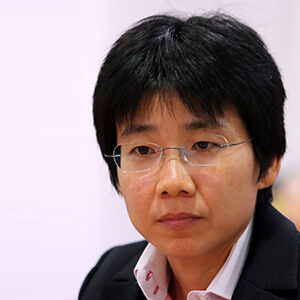 Proud VICTOR ambassador Tai Tzu Ying rewrote history, winning five consecutive Superseries titles and ascending to the top in women's singles world rankings. 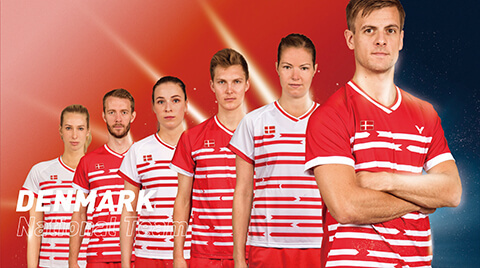 VICTOR became the official partner and equipment supplier for Badminton Denmark and the BWF's Denmark Open. VICTOR partnered up with the Chinese Taipei Olympic Committee as the official outfitter of Team Chinese Taipei in international multi-sport events. VICTOR celebrates 50th anniversary and announces CROWN COLLECTION- Tai Tzu Ying exclusive apparel. 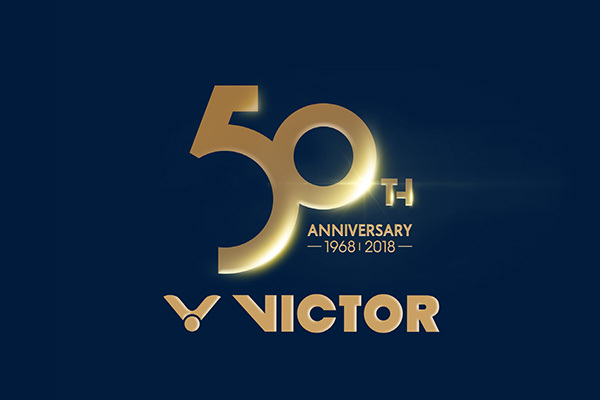 VICTOR's 50th anniversary is a momentous occasion not only for the company, but for the badminton community worldwide. To be one of the leading badminton equipment companies for half- a-century is no mean achievement, and I join my colleagues at BWF in congratulating you on reaching this milestone. Equipment companies are among the key stakeholders and drivers of growth of our sport. 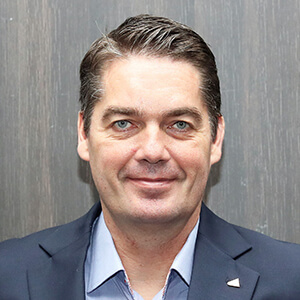 VICTOR's support has been vital to growing our sport in various markets over the years.  Today, we see that badminton is no longer confined to a few traditional powerhouses but has spread evenly all over the world. Equipment manufacturers like VICTOR have had much to do with this development, as they have invested money, time and other resources in developing equipment that is cutting-edge and yet affordable. Their sponsorship of players and events have gone a long way in making badminton one of the leading global sports that it is today. Here's looking forward to many more successful decades for VICTOR! 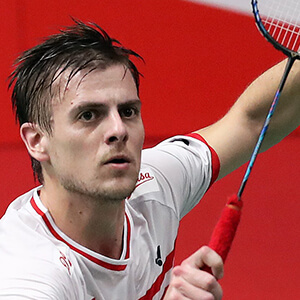 Striving for badminton over 50 years, VICTOR is an international badminton brand now.  The premier sports brand expresses the corporate spirit“Ready to Win”by means of supporting players around the world and assists them with the best efforts. More importantly, VICTOR is the official partner of Chinese Taipei Olympic Committee. They sponsor team Chinese Taipei in Asian Games and Olympic Games. I believe when the athletes put on the clothes, they will present“Ready to Win”spirit. By a partner and a sincere friend, I wish VICTOR a happy 50th anniversary and a booming business. I sincerely congratulate VICTOR on its 50th anniversary. VICTOR has grown steadily over the last 50 years. 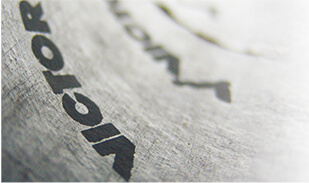 With the continued efforts of its executives and employees, VICTOR has become the world's leading badminton brand. 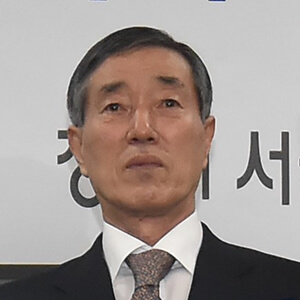 Besides, VICTOR has also contributed greatly to the development of badminton Korea association and world badminton. VICTOR is now on its 50th anniversary and begins a new leap. I sincerely wish VICTOR's tremendous success and glory. VICTOR is without doubt a household badminton brand that we at BAM, are proud to call as partners since 2015.  Success in high performance sports can come down to the smallest of margins. With VICTOR's technological apparel and accessories advancement by our Malaysian National team's side, we are confident of more triumphs ahead. Congratulations on VICTOR's 50th Anniversary. We are very proud last year to have signed this new partnership with VICTOR, and we are looking forward to developing an even closer partnership in the years to come. Badminton Denmark and VICTOR are two powerhouses in badminton and our qualities and values match each other perfectly. 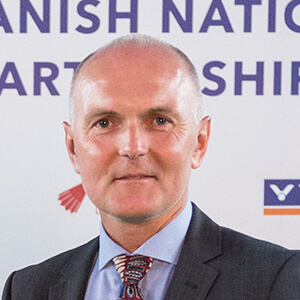 With VICTOR's top quality equipment and our Danish National Team, we have the best possible conditions for outstanding performances at the championships which lie ahead of us. Congratulations to VICTOR's 50th anniversary. 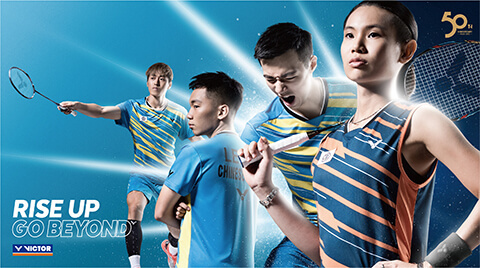 Started from Taiwan, VICTOR is now a leading badminton brand in the world. In 2017, VICTOR sponsored the Taipei Summer Universiade, and gave their best support to Taiwanese athletes. 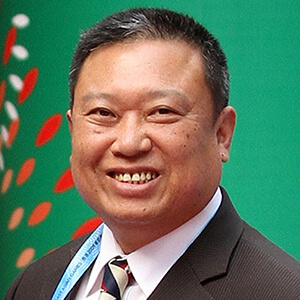 Appreciate for VICTOR's great contribution to Taiwan badminton. Wish a great success to VICTOR. In my badminton career, VICTOR is always by my side. It is proud to play on the world stage with a brand from my hometown Taiwan. Look forward to creating more and more great moments with VICTOR. Happy 50th anniversary to VICTOR. Happy 50th VICTOR Anniversary. All the best to VICTOR. A huge congratulation to the entire VICTOR team on the 50th anniversary! I've been so happy to join this team, where you can really feel the drive and passion to create something special. 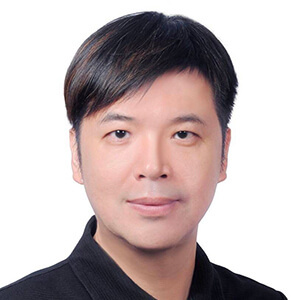 I'm really looking forward to be part of the team for many years to come and to follow VICTOR's continued growth for at least the next 50 years. I'm sure the only way for VICTOR is up up up!